Extra-long titanium-ceramic plates glide effortlessly through larger sections of hair for smooth results. 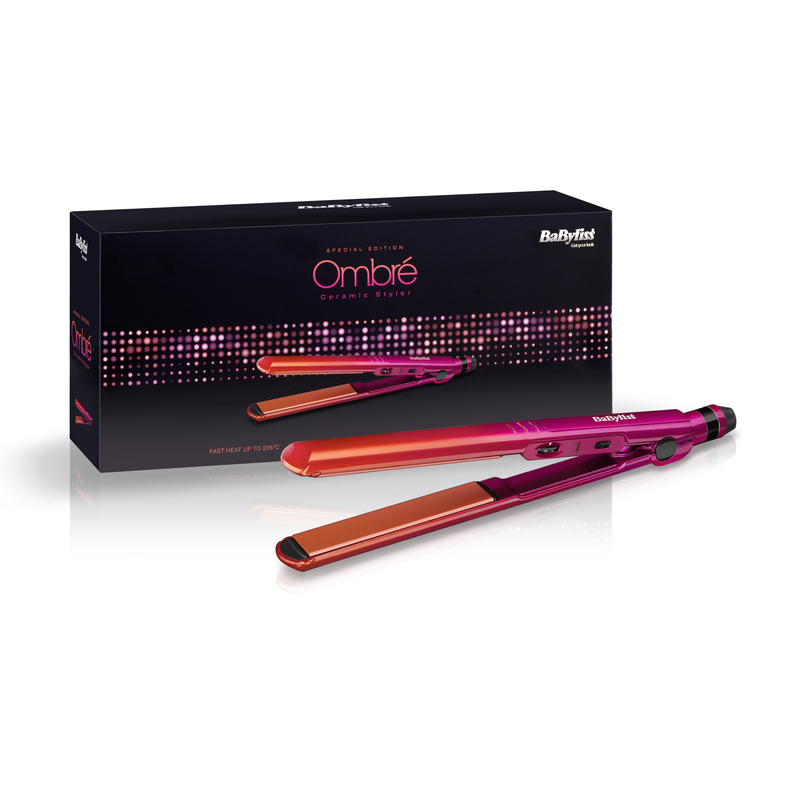 OMBRE 235 STRAIGHTENER is rated 4.7 out of 5 by 156. Rated 4 out of 5 by Ki from Great straightener for the price ! 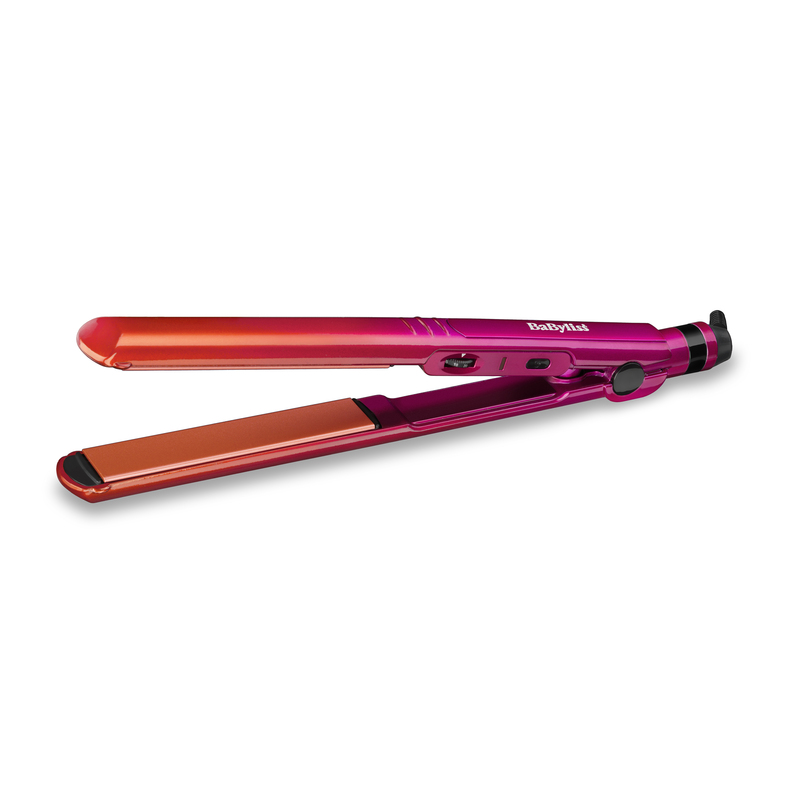 Use this straightener daily and works perfectly and straightens my hair well. I have semi thick wavey hair and this straightener does the job well! Great price too. Rated 4 out of 5 by westham1948 from great price I purchased these for my daughter as a present ,she is very impressed by the quality of this product. Rated 5 out of 5 by alanleon from A great product does the job Looks good and is value for the money would recommend to any one. 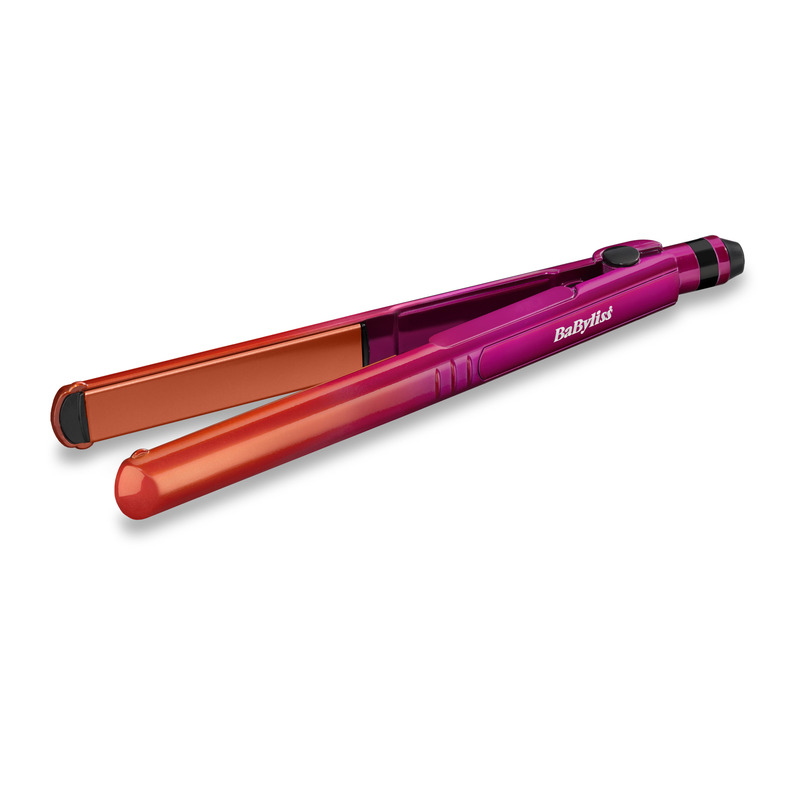 Rated 5 out of 5 by Taz from Love this product, works brilliantly Great set of straighteners! I have difficult curly hair and did lots of research before deciding on these. My hair feels soft and looks shiny very quickly as they are fast and I don't have to keep going over the same section of hair to get rid of any kinks. They glide through my hair with no snagging and are easy to manipulate even on my fringe as the plates go right up to the edge. And they get hot quickly and I need an even lower setting than recommended for my hair type which is great.